Supporting the expanding role of solutions that leverage the intelligence of the enterprise networks, Diversified has achieved the Advanced Enterprise Networks Architecture Specialization from Cisco. This achievement recognizes that Diversified has fulfilled the training requirements to sell, design, and deploy comprehensive Cisco enterprise networks architecture solutions. 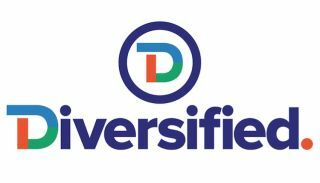 As a Cisco Advanced Enterprise Networks Architecture Specialized Partner, Diversified has invested in the training required to deliver differentiated business value through the foundation of network architecture. These partners work with new and existing technologies to align components of this architecture with customers’ strategic goals, helping transform business processes, boost organizational efficiency, and accelerate the time to market.